Water Sampling There are 39 products. Line Polyester 1/8" 20m with float 11.5 x 3 x 1.5". 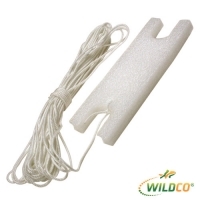 20 meter line on styrofoam winding float. 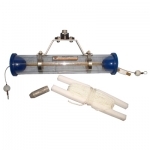 For use with water samplers and Secchi disks. 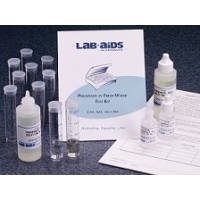 Phosphate Fresh Water Test Kit. 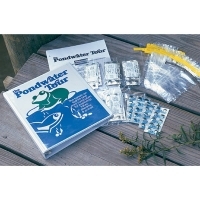 Nitrate Fresh Water Test Kit. 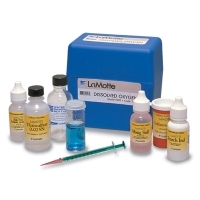 Refill for 623-6310 Dissolved Oxygen Kit. Grades 4 - 8/ 50 students in groups Study and measure changes in water quality in a lake, pond or aquarium using safe reagent tablets. Determine natural processes and variables that affect water quality over time. 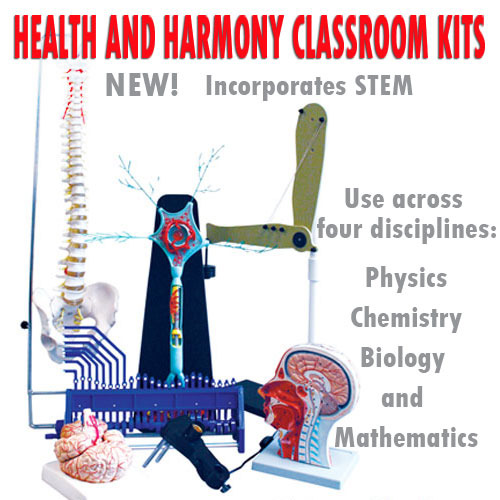 Includes: test bags; test tubes with caps; color poster; TesTabs™ (single-packed in foil) of the following: 30 each ammonia #1 and #2; 60 dissolved oxygen; 30 each nitrate #1 and #2; 10 Nutritab; instruction manual. Reagent Refill for 623-7010 Th Pondwater Tour.